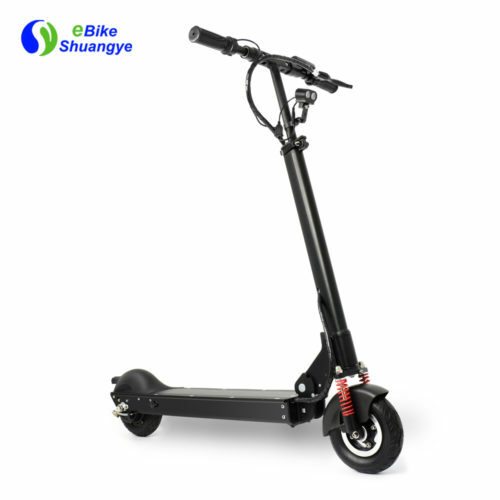 Is it possible to travel around the city quickly and easily on two wheels? 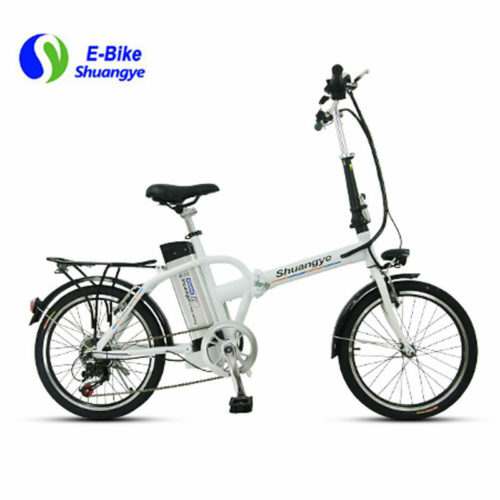 A question to which the Shuangye folding electric bicycle offers its own answer. 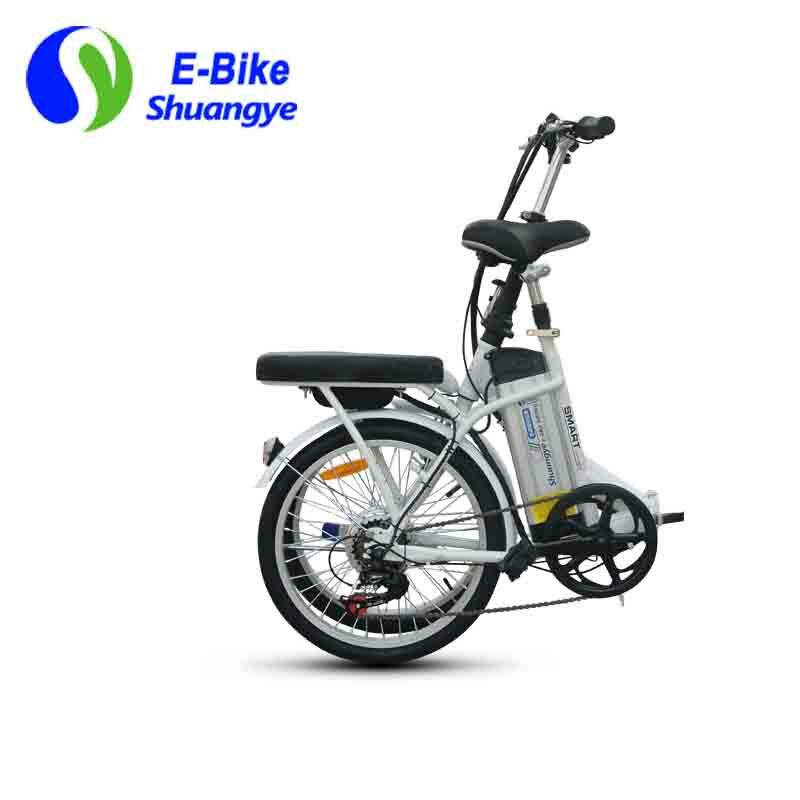 It takes the innovative power of smart and transfers it from the fast lane to the bicycle lane. 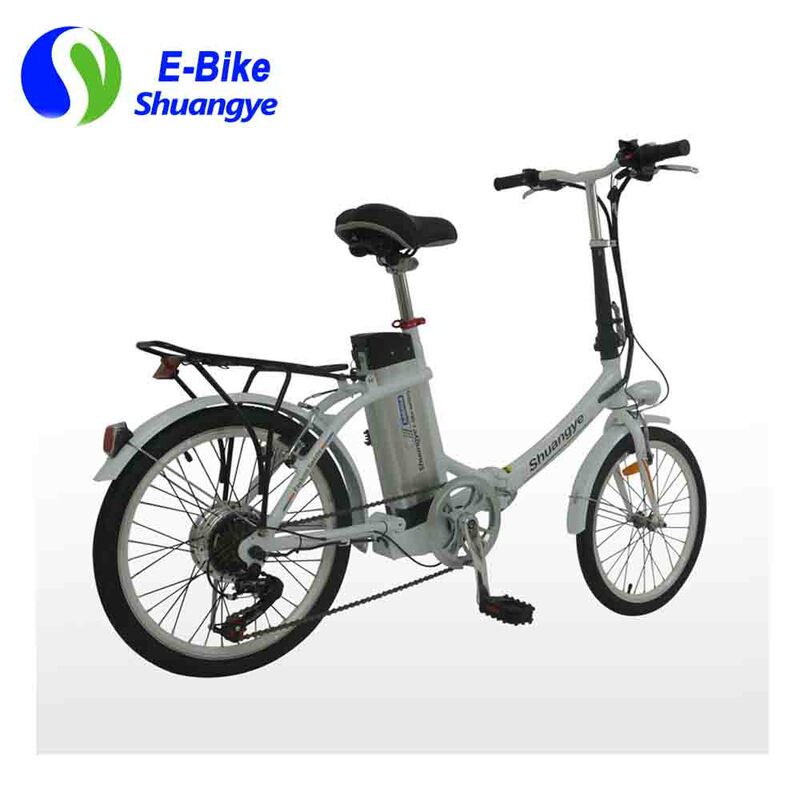 With powerful drive system, long battery range, superior components, comfort and versatility that combines clever functions with advanced technology and outstanding design.This not only makes your journey more enjoyable, but also easier.We invite you to try our folding electric bicycle Shuangye A3-AL20 for yourself. 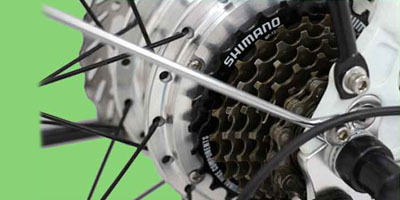 We believe you’ll love it. 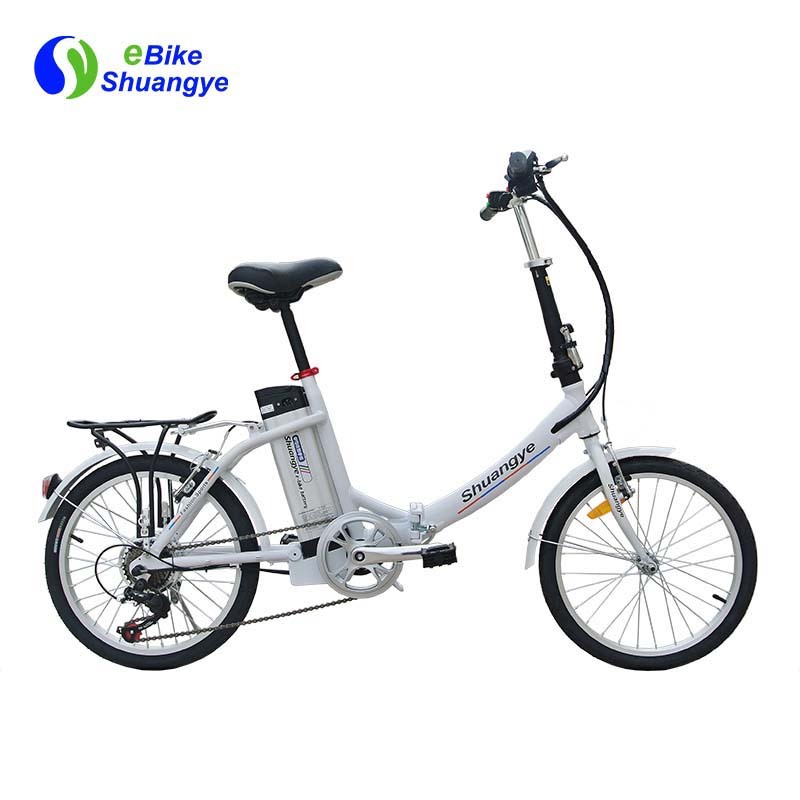 Shimano 7 speed freewheel and derailleur allows you flexibly shuttle in the city and mountains, enjoy the freedom of your life.Shuangye are available with 250, 350, and 500W as frame or rack batteries for both the active line and performance line. 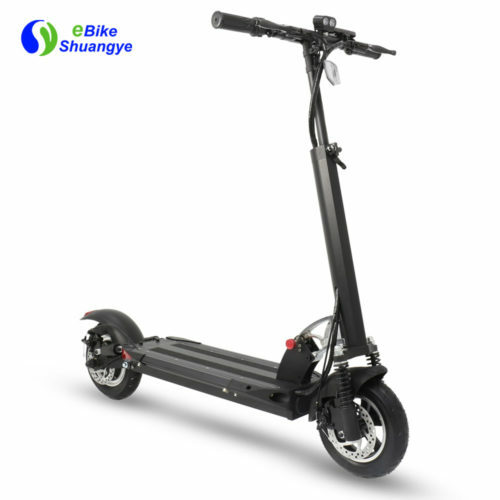 All three offer high energy density, exceptional mileage, long service life, low weight and easy handling. 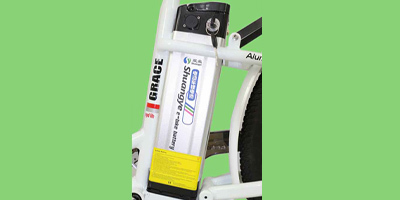 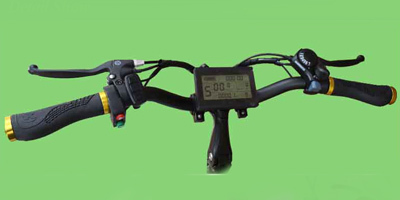 Folding electric bicycle LCD guarantees easy and intuitive control of your electric push bike. 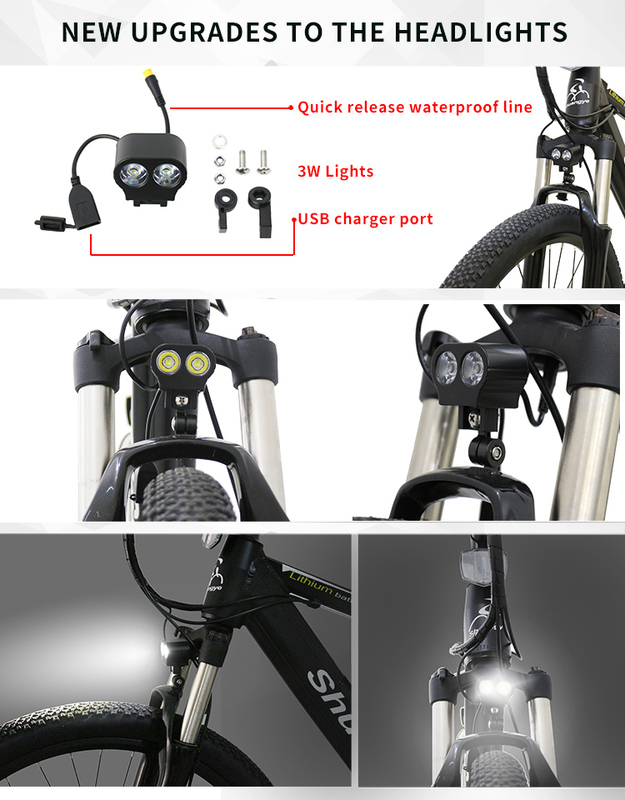 The viewing area remains clearly visible under all lighting conditions. 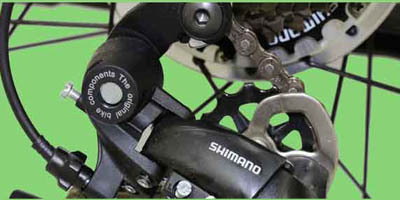 The separate control allows you to keep your hands safely on the handlebar and you are guaranteed a clear view of all riding data at all times. 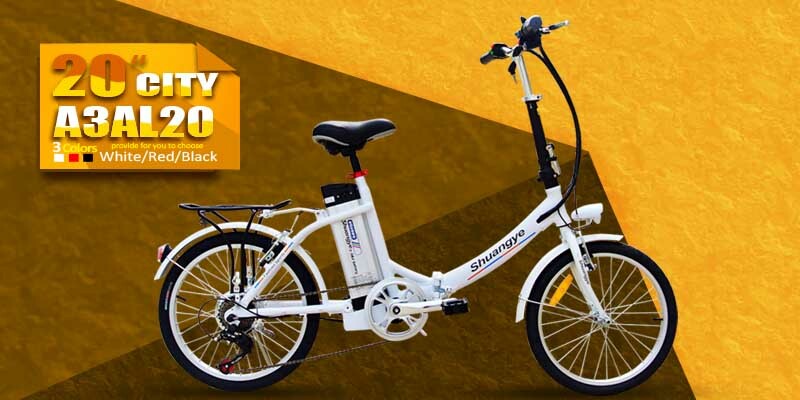 The shift recommendation feature makes sure you always pedal in the right gear to preserve the battery and extend our range.